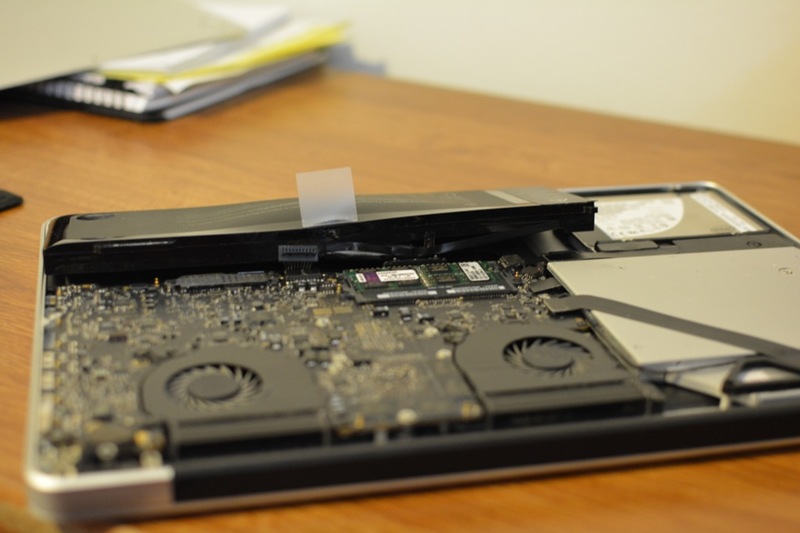 A few days ago I noticed that the trackpad on my older (mid-2010 model) MacBook Pro was a little “raised.” Not making a big deal of it I started using it, but after using it for half an hour I noticed it actually started rising. At that point I knew that something was not right. So I quickly unplugged it, turned it off and opened the bottom plate to see what may be going on. 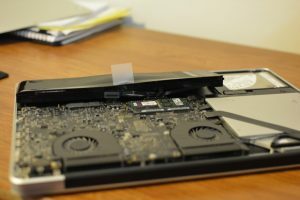 I was really surprised to see that the battery had bloated and was almost twice the size that it should have been. 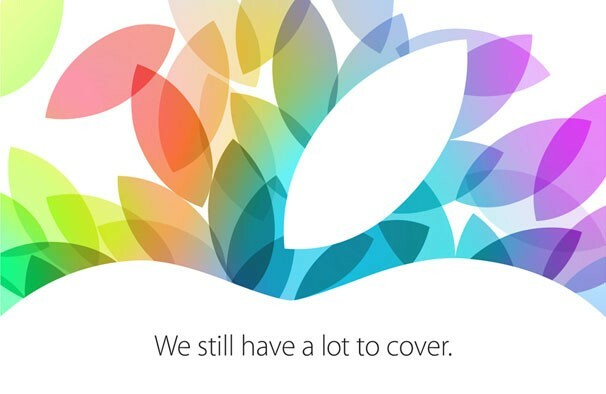 OK, one more Apple event scheduled for October 22nd. I am really hoping that we’ll have new MacBook Pros announced this time. New iPads are pretty much guaranteed, but come on Apple, I want to upgrade my MBP (need Haswell)! 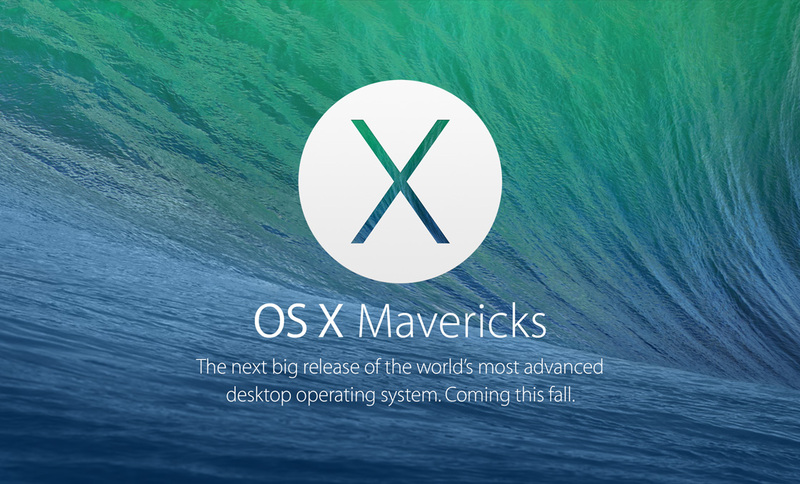 Apple has released the Golden Master OS X Mavericks to developers. I am hoping that this means that the new MacBook Pro will be released soon. I have been waiting for too long to upgrade my MBP!